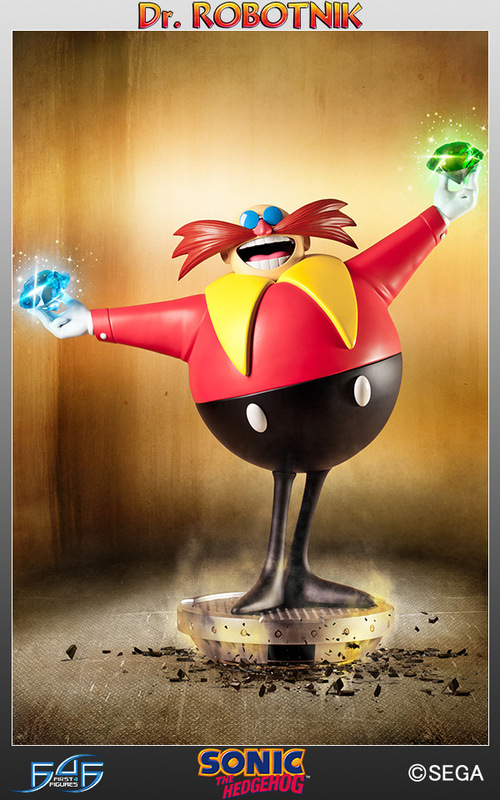 October 7th 2014: Dr. Robotnik! Dr. Ivo Robotnik, otherwise known as Dr. Eggman, has been Sonic the Hedgehog's archenemy for 23 years, and in that time he's become one of the most popular and recognisable villains in video game history. 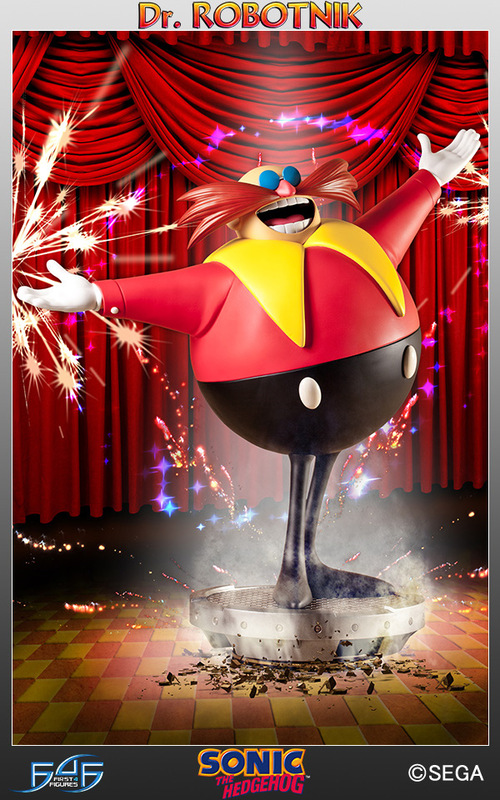 With his enormous ego and larger than life personality, it's only fitting that Dr Robotnik is the biggest statue we've ever produced. He'll be joining Sonic, Tails and other characters in our Classic Sonic line.